How do we embody the power of love as a community of faith in the midst of transition? How are patience, kindness, and truth expressions of our life together? In worship this week, our guest preacher Sharon Core will answer these questions in her sermon titled, "Explosives in the Sanctuary." 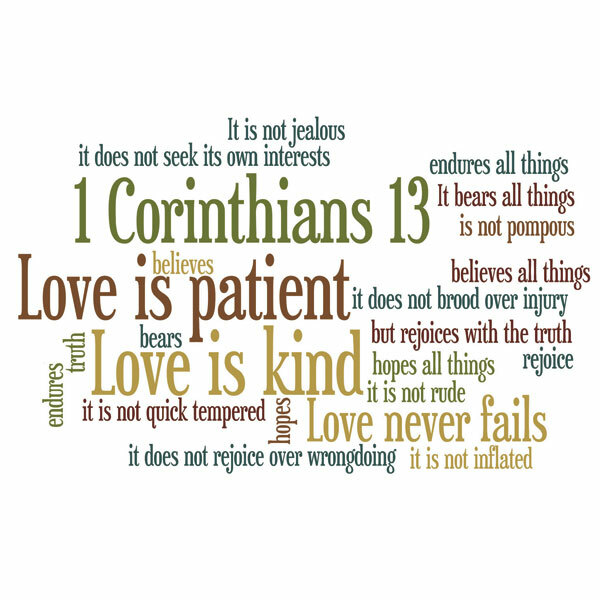 Reverend Core's sermon texts are Jeremiah 1: 4- 10 and 1 Corinthians 13 . 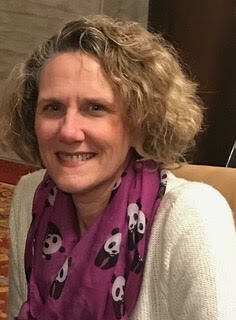 Our Lay Worship leader is Lyn Cooper Tomaszewski. Welcome Sharon Core to worship this Sunday. 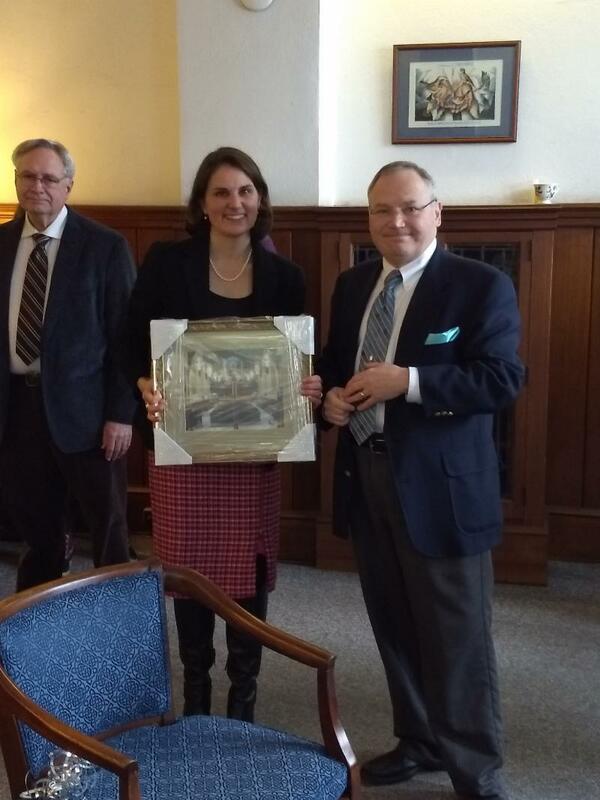 The Reverend Sharon K. Core is the General Presbyter for the Presbytery of the Western Reserve. 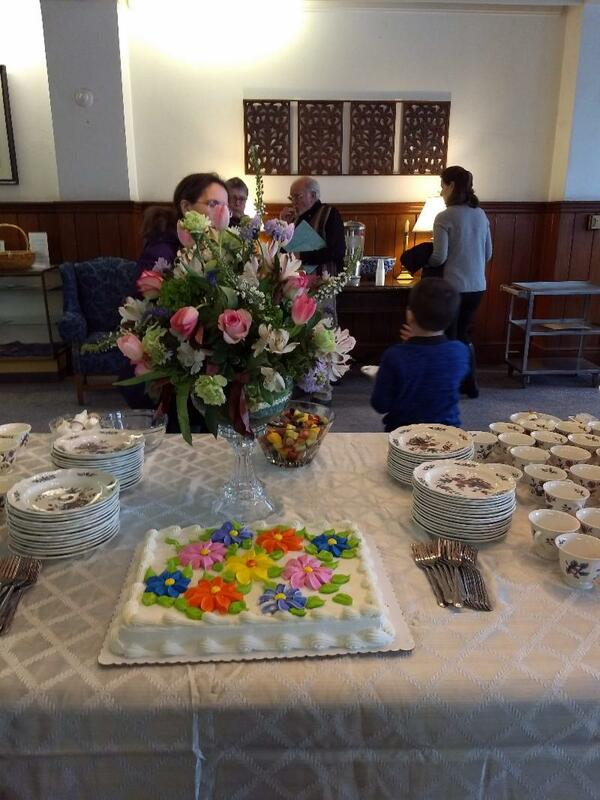 Before beginning this work, she was a parish pastor for 25 years serving the Arlington Presbyterian Church (Arlington, VA) and the Brevard-Davidson River Presbyterian Church (Brevard, NC). She is a graduate of Agnes Scott College and Columbia Theological Seminary. She is married to Nick Kuhn; they share life with Sassy, a five-year-old black Labrador retriever. Nick and Sassy currently live in Alexandria, VA. It is the hope of all that soon the three of them will be living together here in the metro Cleveland area. Children, Youth, and Families: Children and Youth will remain in the service. Join us in the Worship Center or sit towards the front where it’s easier to see what is going on. ﻿ This week, We welcome Mark Edwards to Church of the Covenant, as guest organist for the next few months! Please take a moment to greet him, following our service today. Our choral music this week features one of the oldest forms of notated music, Gregorian Chant. The tenors and basses of the choir open the service with a hymn associated with communion liturgy. Our celebration of the sacrament continues with selections from a short mass by Gabriel Fauré, written for treble voices. Two choir soloists sing Fauré's setting of Ave Verum Corpu s, the same text featured in our introit. The simplicity of chant and of Fauré’s music may help us to prayerfully focus on the gift of everlasting life through the sacrament of communion. The carillon piece was written as a tribute to Pawel Adamowicz, the mayor of Gdansk, Poland, who died after being attacked during a public appearance on January 14. 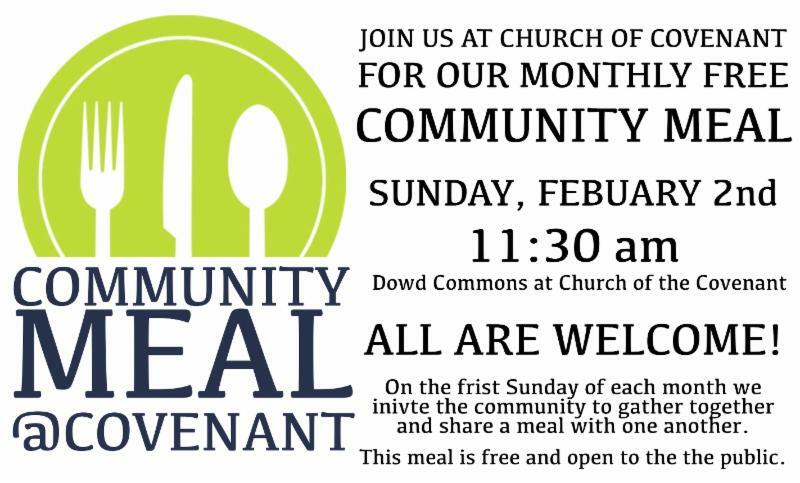 Join us, Sunday, February 3 at 11:15 am in the Dowd Commons for our monthly Community Meal! On the first Sunday of each month, we host a community meal where we invite the community to gather and share a meal with one another . We will provide the main dish and ask that you bring a side, salad, or dessert to share with the community. This meal is free and open to the public as we seek to meet our neighbors and be in community with one another. If you have any questions please contact Kevin Lowry at klowry@CovenantWeb.org . 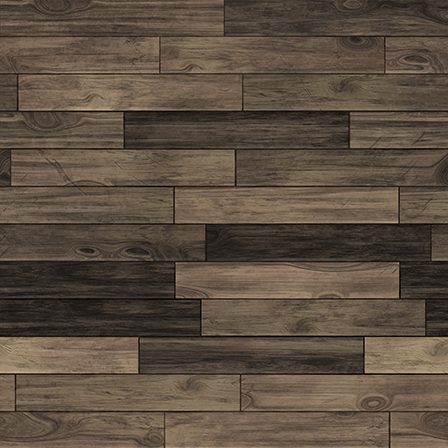 or call at 216-421-0482 ext 236. Thank you all for attend Starr-Redwine and Moyer departure reception. We will deeply miss both families and we pray for both of them. Moyer family we will see you in June have fun in Germany! Happy Birthday to those celebrating in February! 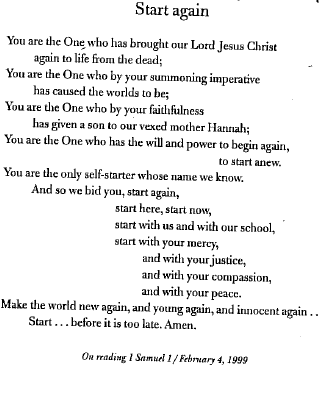 The building and ground committee wanted to share this prayer with you called "Start again, For a bruised world" by Walter Brueggemann. As parents, we want the best for our children. We want our daughters to realize they have it in them to be compassionate and capable individuals who have the courage, confidence, and character to respect themselves and give back to their community. For more than 100 years, Girl Scouts has provided a program based on core values, which come from the Girl Scout Promise and Law. For generations, families have looked to Girl Scouts as a trusted ally that can create new experiences for your daughter and her friends. 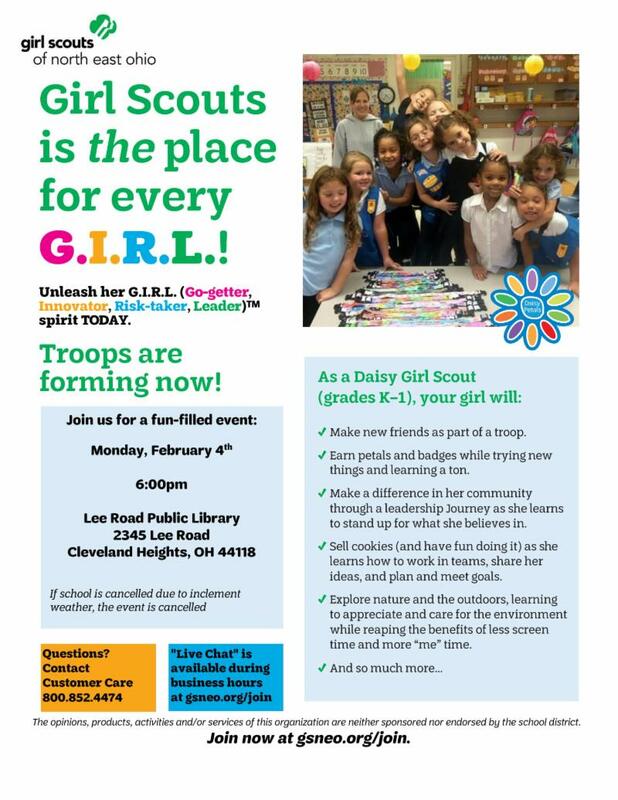 To get your girl started today join us on Monday, Feb. 4 at Lee Road Public Library from 6 p.m. to 7 p.m ., or visit gsneo.org/join and select a troop from the opportunity catalog. 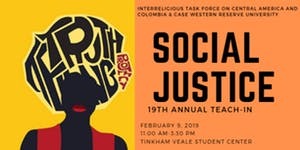 The Social Justice Teach-In is designed to inspire students and community members to be active and engaged citizens, to increase their understanding of social justice issues, and to enhance their leadership skills in areas such as service, advocacy, and philanthropy. This conference is a collaboration between CWRU's Center for Civic Engagement & Learning (CCEL), CCEL Student Executive Council, Social Justice Institute, and InterReligious Task Force on Central America (IRTF). The event will take place on Saturday, February 9, 2019 from 11 a.m. to 3:15 p.m . Note: The Church of the Covenant is a proud sponsor of this event and we have tickets available please contact Melanie Marsh Baum for anyone who is interested in attending.